“I should have paid more attention in the market research classes!” I was staring at the data in front of me and wondering how to make sense of it all. I was at Lowe Lintas, Hyderabad for my Management In Practice, the Summer Internship program at TAPMI. 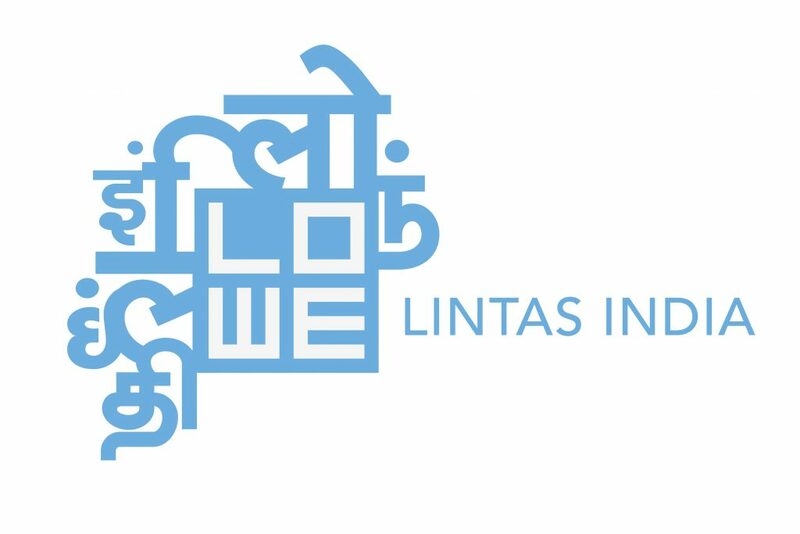 Lowe Lintas is one of the biggest advertising agencies in India and is well known for creating amazing ads for TATA Tea, Idea Cellular and Lifebuoy. I was super excited about an internship there as I was always enamored by the advertising world and how these creative teams managed to make such brilliant ads. My first day at office was quite something; it started off with meeting the other interns and the staff at office. My guide asked me to settle down and start speaking to everyone so that I could get an overview of the process and the kind of work each person did. It was a smaller branch compared to the other cities, but my guide promised that it would be a great experience as I wouldn’t have to deal with hierarchy or just limiting my work to only one department. And so I started watching the graphic designer get to work, he was being briefed by the art director, who wanted the ad to turn out in a specific way. Mid-way into the day, we broke up for lunch and they have a nice tradition where everyone sits together for lunch, right from the office assistant to the boss, the Senior Brand Services Director. It was so good, it reminded me of school time lunches where everyone would gather around, share food, stories of each day and pull each other’s leg. I have worked prior to my MBA but this kind of a camaraderie I have never seen in an office. It was amazing! But what came later in the day I never expected, they celebrated a birthday of one of the employees and my god, such a ruckus it was! And oh, I haven’t mentioned, it wasn’t as if it was a young 20-something crowd, but it was a crowd young-at-heart! I laughed so much that day, and it only set the tone for what was to come, I had fun every day of my two months there and never did I dread going to office. So a couple of days of reading up about the company, the advertising processes and watching all the ads the company ever made I was ready to take on some project. The director called me for a chat and wanted to know what I expected from the internship. He was very particular that I don’t just take a project away but learn something and make my time worthwhile. It’s when I told him I want to learn how to create ads, I had already learnt the marketing process but now I wanted to be a part of the creative process. He said fine, let’s start on a new project, and that’s when he told me about a ghee company!! Erm, but I didn’t really want to think about making ads for a local ghee brand, I wanted to work with a big brand! But as I started talking to him I realized this was exciting, I mean I had a chance to work on an unknown brand and make it come to life! What I did over the next two months was essentially account planning. In an ad agency, every brand is an account and each account has a manager/planner, who deals with the client and is basically an interface between the client and agency. He/she also starts off the initial process of what the client wants and how best to create the advertisement. An account planner does research on the brand, delves on the data and gets an insight which can be effectively used by the creative team to create an advertisement. I first started off with a market research, it began with the drafting of two questionnaires – a retailers survey and a consumer survey. The retailer’s survey was to understand the market and analyze the competition. The consumer survey was to figure out the consumption patterns of ghee and the ghee buying behavior. And so it began, neither the hot sun nor the retailers were very kind to me, but once I started with a few shops I got a hang of it and within a week I had completed visiting 50 retailers across different retail formats of kirana stores, single supermarkets and multi-store supermarkets. Next was the consumer survey, this was the more tedious task, because it was almost like a full length interview I had to take. This took quite a while and finally I was done in a couple of weeks. This is when with the data in front of me, I was wishing I knew more of data analysis methods. But I realized it wasn’t always about SPSS or any other fancy tools, all you had to do was use your brains and instinct! I did a preliminary analysis and found some insights. I followed it up with speaking to few more people , this time for an in-depth interview to understand the consumer base better. This finally led me to my target audience. At the same time, I had done by brand attribute analysis, and had come to the conclusion that I want to advertise my ghee as the ‘freshest’ ghee available in the market and I would sell it to the working woman who didn’t have the time to make ghee at home and wanted to give the best to her children. That done the next part was to create a visual imagery of the target audience; this was when I had to get rid of a lot of my own bias. I sat down with the boss and when he started talking about how an audience would perceive the images, it completely changed my perspective. I dug deeper, read more of the feedback from the women I interviewed and finally came up with a mood board. I finished it off with a creative brief, which is a document given to the art director with insights from all the research undertaken and pointers to create an ad. When I read the brief, it was only about a page long but it was so different from what I had assumed at the beginning of the project! As a marketer, you need to realize that you should stop thinking from your own perspective and the best way you can help this is by doing research, which will usually point you towards the right direction along with your gut instinct. That moment it struck me, it isn’t always about the great brand you work for or how much stipend your internship gets you. It’s always about the kind of work you do, the amazing people you meet and the memories which you create. That’s all you are going to remember forever…..
P.S.A big thanks to the team at Lowe Lintas, Hyderabad for making my summer memorable! To all the awesome people at work – Mr.P.K.Sahgal, Mr.Sushanth Nakkana, Mr. Satya, Mr.Devi Prasad, Mr.Aniruddh, Mr.Soma Shankar, Mr. Ravi, Mr.Mahesh, Mr.Laxman and the best company I had throughout, my fellow interns, Divya, Barkha, Shalvi and Merlyn!